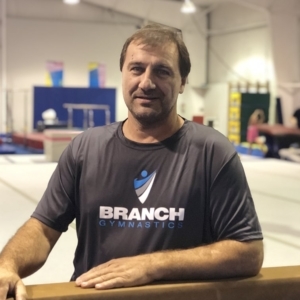 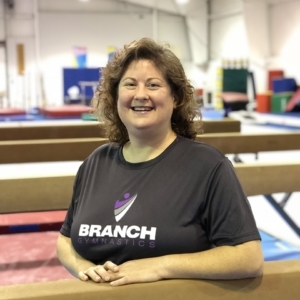 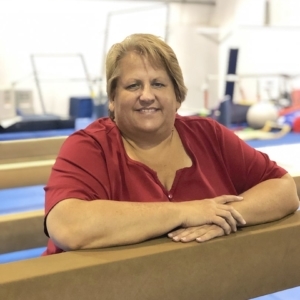 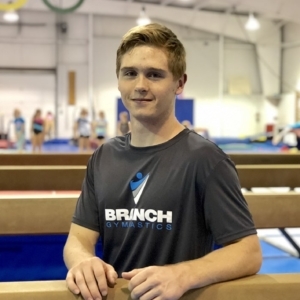 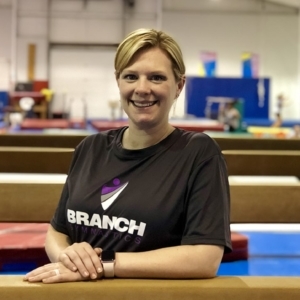 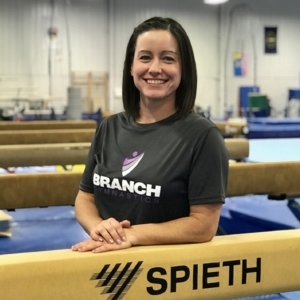 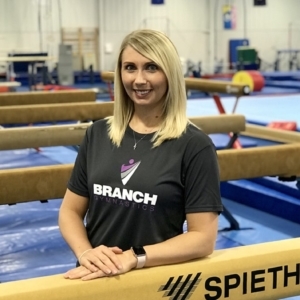 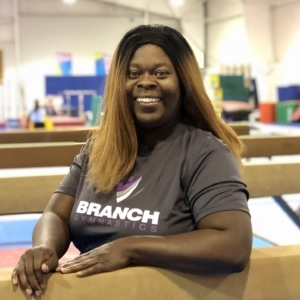 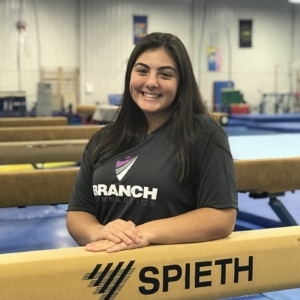 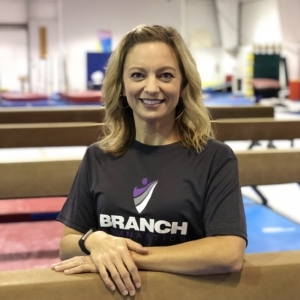 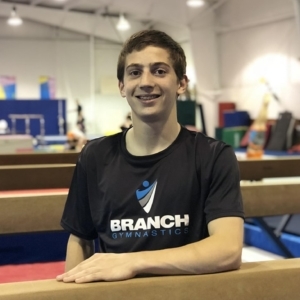 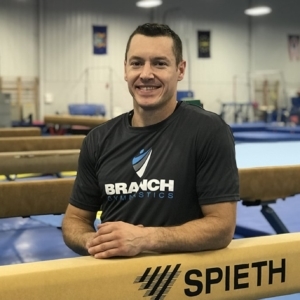 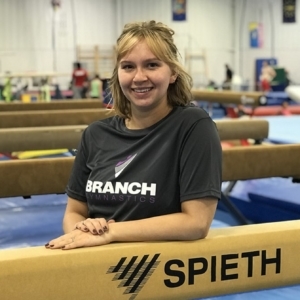 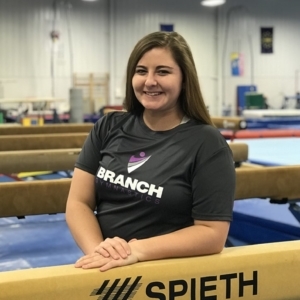 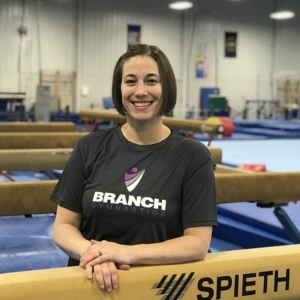 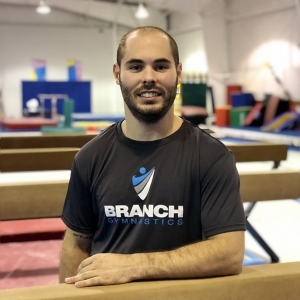 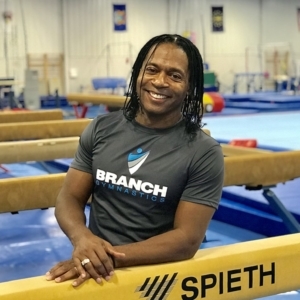 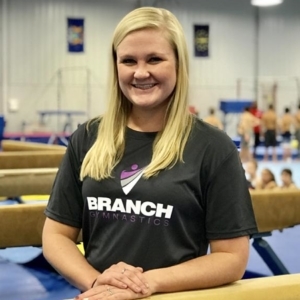 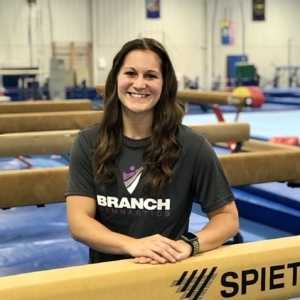 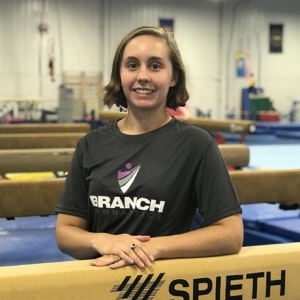 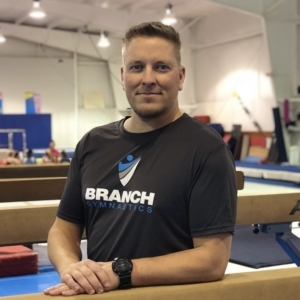 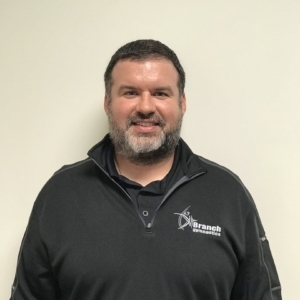 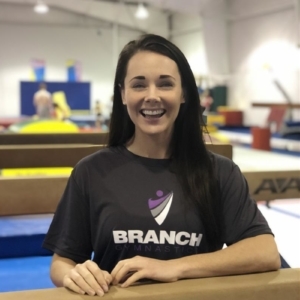 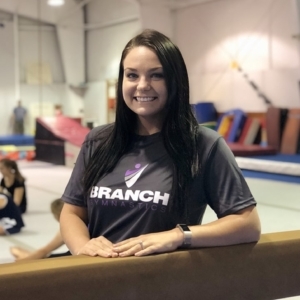 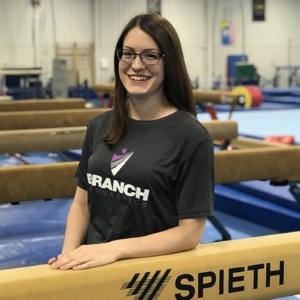 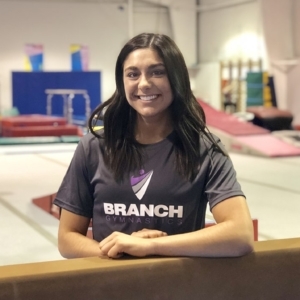 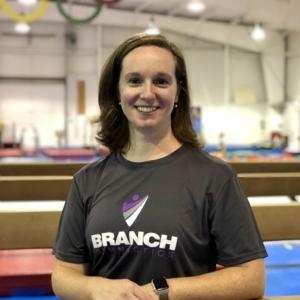 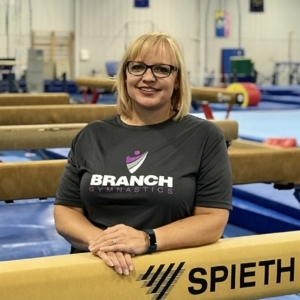 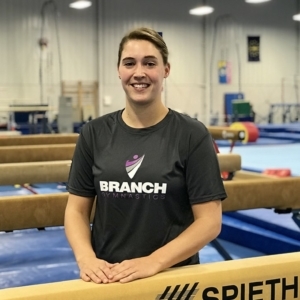 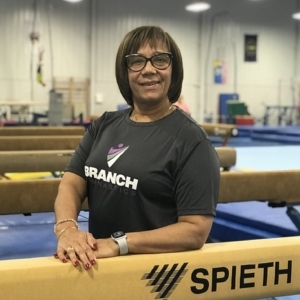 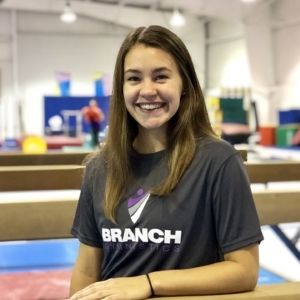 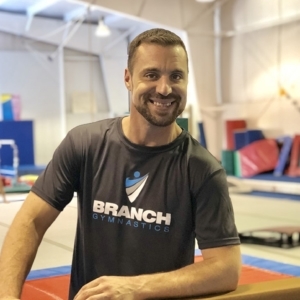 The staff at Branch Gymnastics is made up of a group of highly dedicated professionals with an absolute commitment to the children we work with. 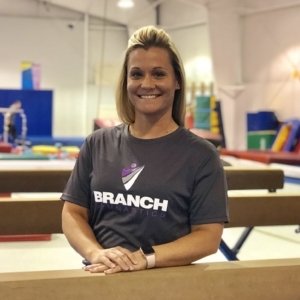 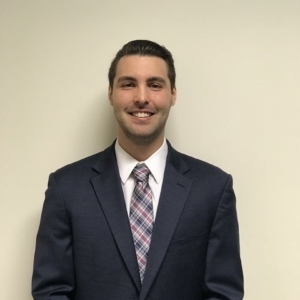 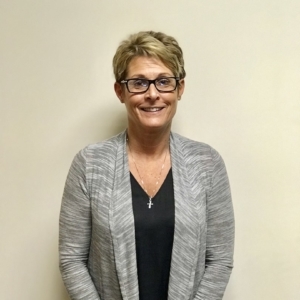 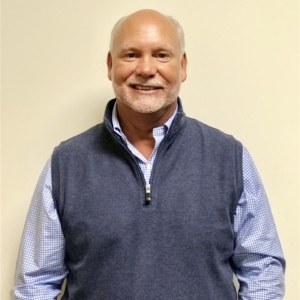 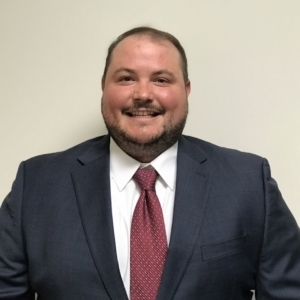 Our staff is selected based on their love of children, their ability to communicate and interact with children, and their professional ethics. 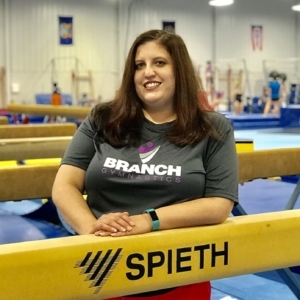 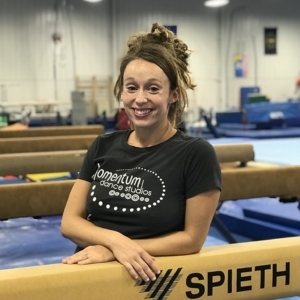 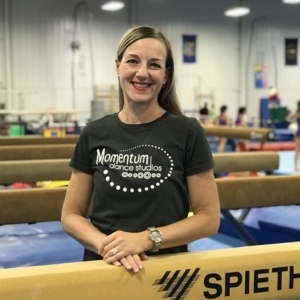 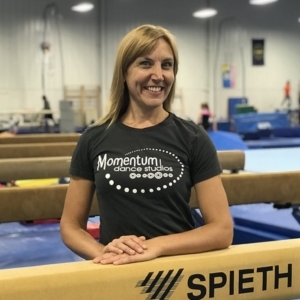 We believe our commitment to providing the best possible service to our athletes is shown by our practice of continuing education, certification, and workshop participation for all of our staff is a significant part of what makes us the most respected name in gymnastics in West Michigan.